East Texas disasters can leave catastrophic destruction in their wake. 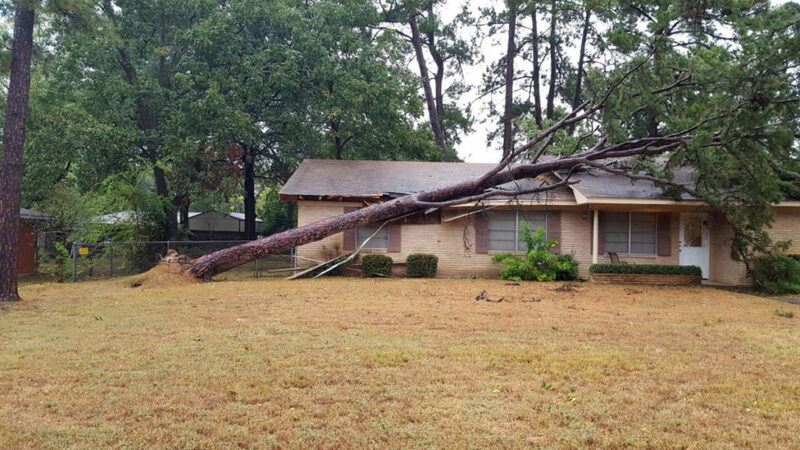 Fallen trees, high winds, fire, and smoke are just a few causes of home and commercial property damage – events that require the knowledge and experience of a Longview disaster repair professional. At Shelton Homes, we offer property damage restoration services to help you pick up the pieces and move forward as quickly as possible. Disaster restoration almost always involves insurance companies. At Shelton Homes, we have an extensive background and years of experience working in insurance adjustment. 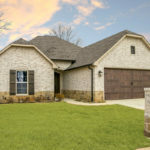 Our dual perspective of the insurance and property restoration industries uniquely qualifies us to guide our clients through claims and restoration procedures. We can provide helpful insight into a process that might otherwise feel intimidating and unfamiliar. Why stumble through the property restoration process when you could breeze through it with confidence? Loss events can leave you shaken and overwhelmed. In a time when you should be attempting to recover a sense of normality or perhaps return your business to usual operations, the last thing you need is unnecessary frustration during the rebuilding and restoration process. No matter how big or small the job is, we here at Shelton Homes are committed to providing a streamlined experience that’s as simple and trouble-free as possible. Who will you call if disaster strikes? When the unexpected occurs, you can rely on Shelton Homes to help you pick up the pieces and start again. I couldn't be more pleased with the end results of our office remodel. I had 4 contractors take a look at the very difficult job I needed done. Basically, Shelton General Contracting was the only company willing to take it on. They exceeded my expectations, did the work I wanted done and finished in the estimated time frame. I highly recommend them. Shelton GC was on time and on budget and was a pleasure to work with in the design and construction phases of our project. Ben and his team gave me a three-tiered, 650 square-foot deck with a pergola, and were able to integrate the deck railing into the back yard fence seamlessly. The finished product exceeded expectations and I would highly recommend a call to Shelton for any residential construction project. Fantastic service! The attention to detail is the absolute best with Shelton homes. We were so pleased with the quality of work but also with how professional and personal they were. We were also very pleased with how tidy the job was done, they came in and out performing the job and left no mess behind. We look forward to having them back out to do future jobs. I have known Ben Shelton and worked with him for several years. I have never met anyone with a higher standard of excellence for completed work. Ben at Shelton Homes was quick to access the issue with our garage doors. His work was timely and efficient and to say the repair was affordable would be an understatement. A few months ago, Shelton Homes provided a much-needed exterior “face lift” to my parents’ home, by painting the house and shutters, and replacing the front door and frame. Their pricing was fair and honest, and the work was completed quickly. We’re so glad we chose Shelton Homes to complete the job. Workers even left the yard cleaner than they found it. Mr. Ben Shelton, the owner, is a Christian man actively involved in the Spring Hill community. 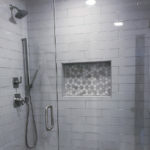 We were most impressed with his attention to detail, his excellent customer service, and the quality of his work. 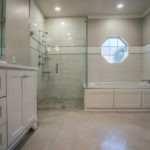 Shelton Homes specializes in meeting the unique needs of each customer, from general contracting to custom builds. Highly recommend! Ben and his crew were professional from beginning to end. Ben was always quick to communicate job status, what to expect next, and any changes that came along the way. It was great knowing that the job was done well, at a fair and honest price from people of good character!! I have known Mr Shelton for almost 30 years. He is a man of unquestionable integrity, and sees the big picture. He is a trustworthy businessman who I would do business with on a handshake. © 2018 Shelton Homes - East Texas Custom Home Builder. All rights reserved.